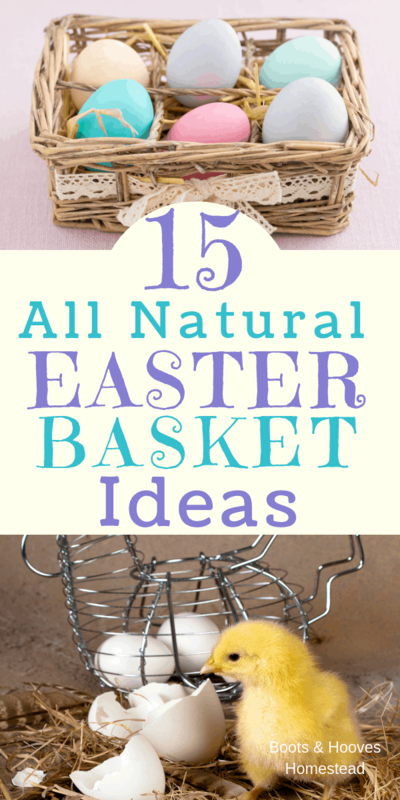 As we journey towards a more natural lifestyle, I was on the hunt for ways to make the switch to our Easter traditions and started searching for natural easter basket ideas. 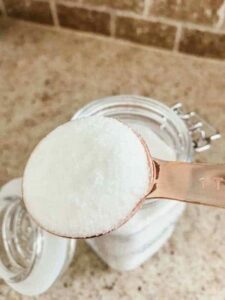 Through my search, I found many awesome DIY blog posts about how to dye your eggs naturally, using fruits and veggies. This was so exciting to me. But I also don’t want to go hunt for these random veggies. 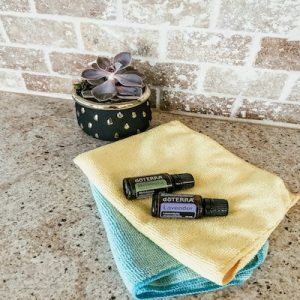 Plus, mom life – I wanted a simple solution! 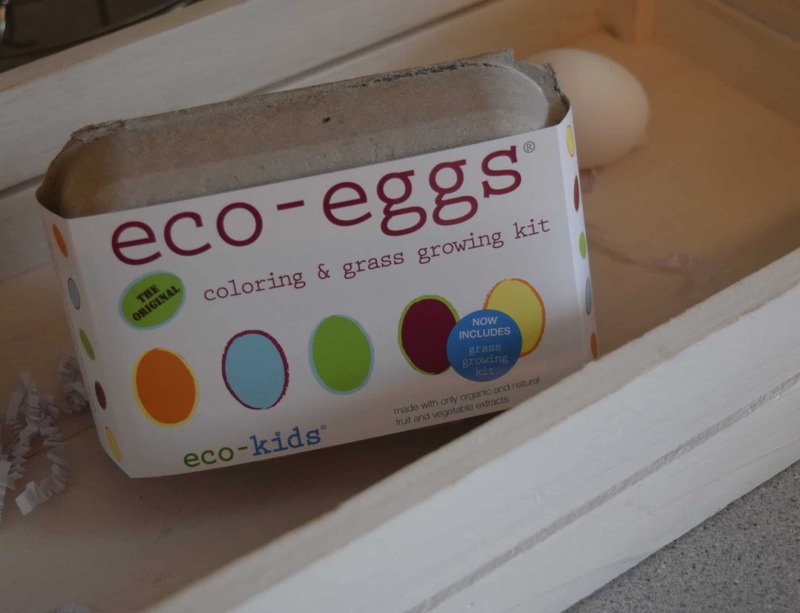 Lo and behold, I found this eco-eggs kit! I knew I had to give it a shot. But it is also non-toxic and contains an organic wheat grass growing kit. 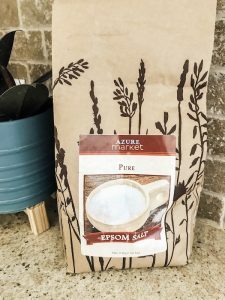 My children have so much fun in the garden, this kit is an all-around great time for my family! If you have chickens on the homestead that lay different colored eggs, they don’t even need to be dyed! 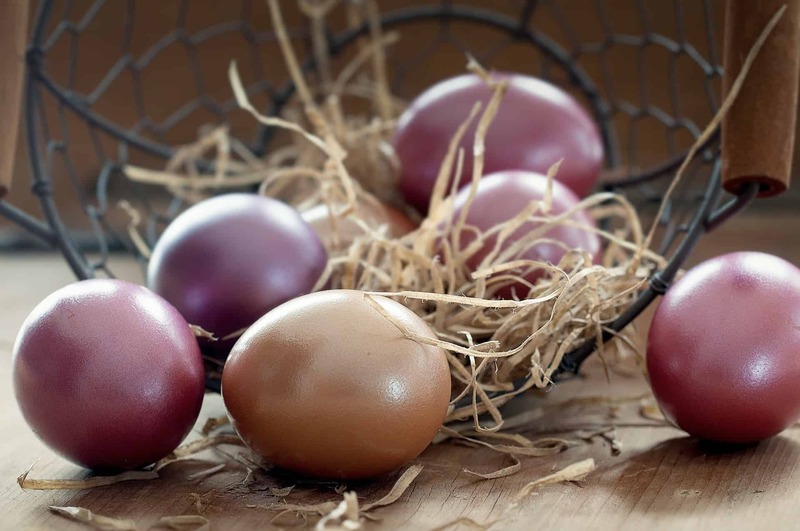 Consider incorporating them into the mix with your dyed eggs. When setting up my children’s Easter baskets, I usually avoid those pre-packaged Easter baskets because – one, they’re expensive and two, they’re usually filled with things aren’t very healthy or natural. 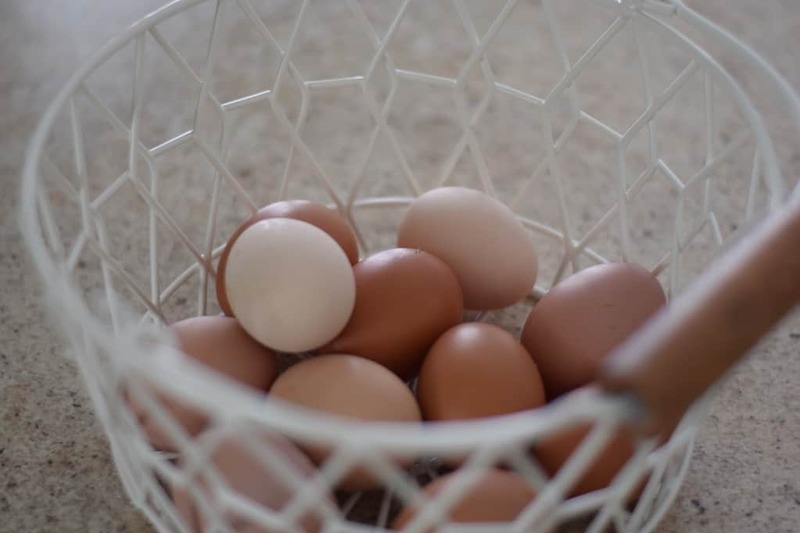 And if you’re looking for some more non plastic egg ideas, check out this awesome post that my friend at A Modern Homestead wrote. So, if you’re like me and want a few fun alternatives for your little ones, I put together this handy little list. Or purchase this kit which is already put together. Skip the plastic grass and use this instead. Or you can use candy grass (although it is tricky to find organic). Another option that has been a family tradition of mine since I was a little one, is purchasing an Easter outfit. We usually got fancy little dresses and the guys got a little dress shirt, tie, and slacks to wear to midnight mass. I have continued this little tradition with my little ones. o, I definitely wouldn’t recommend this until the children are old enough for the specific care and responsibility needed. 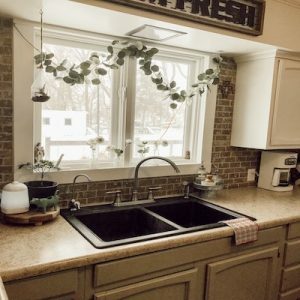 How about some more practical ideas for the homestead? Check out this post that my friend at The Rustic Elk wrote! 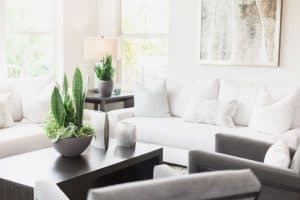 Those are just a few ideas to help create a natural and eco friendly Easter basket for your home! What are some of your favorite ways to put a natural spin on the holiday?